Have you tried out the ActiveTrack setting on your DJI Mavic 2 Pro yet? Obnasr4k and his crew did on a recent mountain biking trip through Hatta and we think it worked out pretty well! Hatta is an exclave Dubai, United Arab Emirates. Located high in the mountains, it is where many people who live in Dubai travel to in the summer to escape the heat. Description: 4K Aerials of Hatta, Dubai with some DJI Mavic 2 Pro ActiveTracking our mountain biking trail. 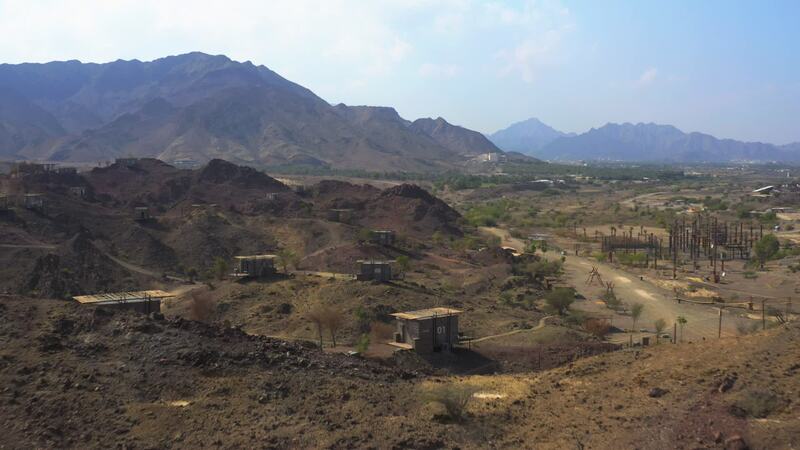 Hatta is a great place for biking and hiking in a picturesque mountain and wadi setting.